Echospace is proud to announce a brand new, three-part project culled from sounds created nearly 20 years ago. 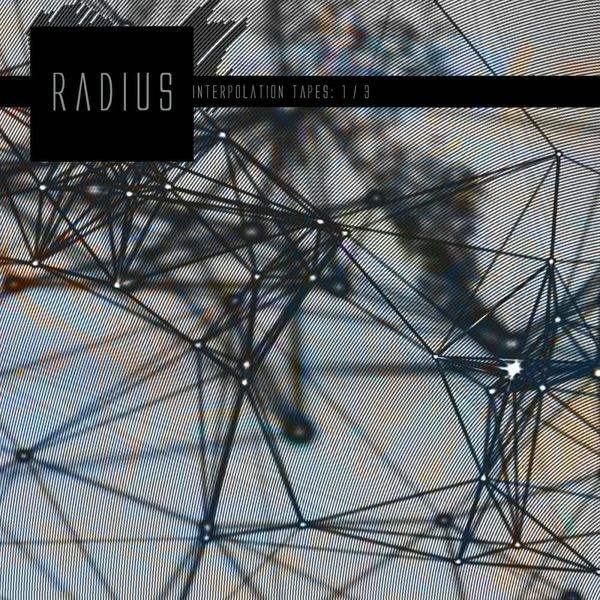 Radius's "Interpolation Tapes" (Restoration One) is the first part in a series of three releases featuring future classics from the vault of Stephen Hitchell's (cv313/echospace/intrusion) Radius project, a rich analog tapestry made in the heart of Detroit, Techno City. "The music stems from cassette recordings conducted from 1994-2001 with nothing but analog/digital hardware, no computer in sight. 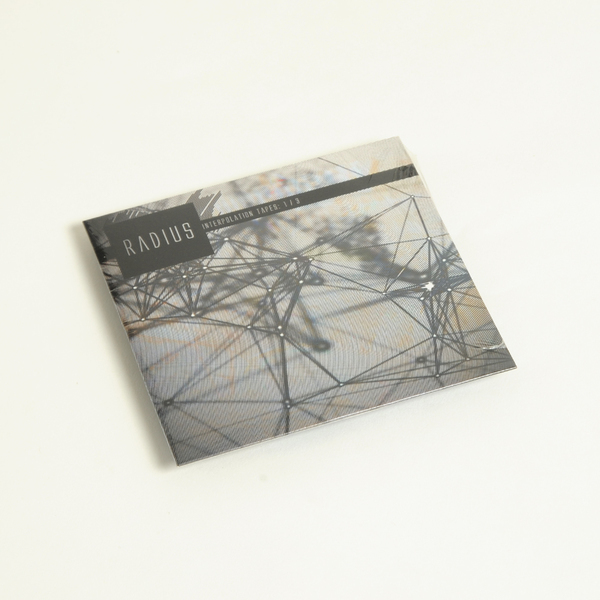 The Radius project has been virtually absent since the final vinyl release in 2001, the first 12" appearing in 1996 (limited white label run of 100 copies pressed at Acme pressing in Canada) after revisiting these works we realized there was truly some magic here which came to form with a double CD album, "Obsolete Machines" back in March, featuring beautiful reworks and reshapes from cv313. These were also part of the original tape sessions for a project initially sent to Rod Modell & Mike Schommer (for consideration for release on their brilliant deepchord imprint) back in 2001. Given their imprint was a home for their own personal recordings, this entire project has never seen the light of day. This work has been collecting dust in our cassette rack for nearly 20 years now and we've finally brought it all back to life.